The Miracle Bamboo Pillow is prone to hyperbole. For example, it bills itself as “the most comfortable you’ve ever used,” which might be true but is difficult to prove. Most customers really like the — and a handful don’t. And that’s to be expected. How many products get universal approval? But this much is true: When you’re in the market for a comfortable pillow, the Miracle Bamboo Pillow is a strong option that deserves your consideration. The Miracle Pillow Bamboo does have its downside. But, as you can see from the two lists above, it’s easy to see how the many pros outweigh the cons when you’re searching for the perfect bamboo pillow. 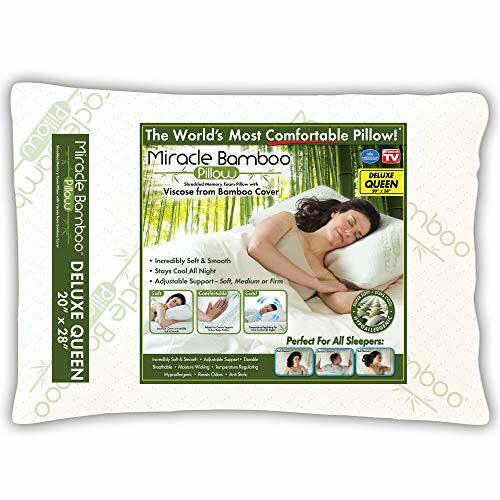 The Miracle Bamboo Pillow is manufactured by the Ontel Products Corporation, a company that develops and sells innovative consumer products on TV and through retail distribution. These types of products are well known around the world for their innovation and the way that they break through norms to deliver consumers uniquely satisfying experiences. The Miracle Bamboo Pillow is known for comfort first and foremost. Its Bamboo fiber blended cover makes it softer and more comfortable than most pillows, but it also features a firmness and stability that many sleepers desire in a pillow. Filled with breathable shredded memory foam, the Miracle Bamboo Pillow helps regulate temperature, which is known to help sleepers stay asleep longer. In addition to its breathability and heat resistance, the Miracle Bamboo Pillow is also hypoallergenic, which means it fights against the accumulation of dust mites and other allergens that can make it difficult to stay asleep. Take the Miracle Bamboo Pillow on the road with you, as it rolls up easily and is ideal for travel by car or plane. Choose the size that best fits your needs — a queen that is 28 by 20 inches or a kind that is 32 by 20 inches. This may or may not be the most comfortable pillow you’ve ever slept on, but it has certainly earned accolades — including an endorsement by the American Sleep Association. As you’re searching for good pillow options, the Miracle Bamboo Pillow certainly deserves consideration. Want a Miracle Bamboo Pillow? How much is a Miracle Bamboo Pillow? Depending on where you’re buying your Miracle Bamboo Pillow, and depending on what size you’re getting, expect to pay about $35. You can find deals offering the Miracle Bamboo Pillow for as low as $30 — just make sure you don’t end up paying $50 or more, which is what some outlets charge. Where to buy a Miracle Bamboo Pillow? Look for the Miracle Bamboo Pillow at both big-box retail stores (like Wal-Mart) and at online retailers (like Amazon). Ordering on Amazon does provide a layer of convenience. You can often find Prime-eligible Miracle Bamboo Pillows, which means free and fast shipping for Prime customers. What is Miracle Bamboo Made of? 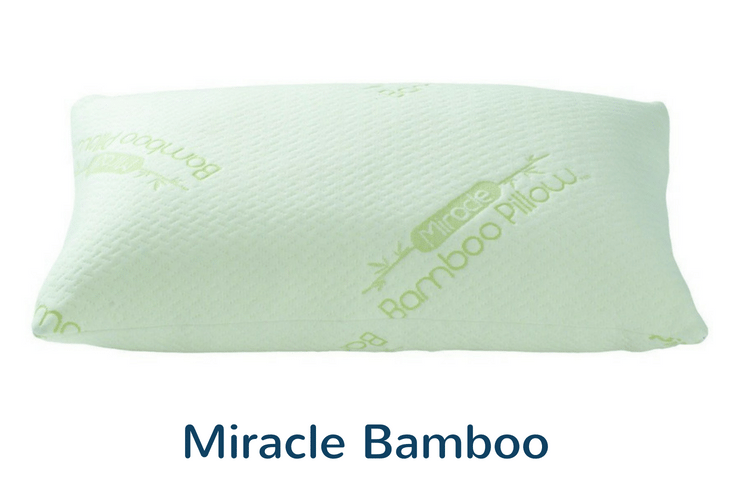 The soft cover of the Miracle Bamboo Pillow is made of viscose from bamboo, hence the product’s name. The inside of the pillow is stuffed with memory support that helps the pillow keep its shape and deliver the support you need. Is the Miracle Bamboo Pillow Worth Buying? In recent years, bamboo pillows have become popular since they are made from a breathable, antimicrobial and hypoallergenic material. Bamboo pillows are usually combined with shredded memory foam in order to be more comfortable. If you’re looking for a pillow cover with these characteristics, the Miracle Bamboo Pillow might be a good option. You have options, of course, and you might find a bamboo pillow that you prefer — but there’s a reason why the Miracle Bamboo Pillow is one of the most popular models on the market. If you are looking for several options, check the next section for attractive alternatives to the Miracle Bamboo Pillow. You may end up coming back to the Miracle Bamboo Pillow as your ultimate choice, but it’s always a good idea to explore your options before making an investment. The Hotel Comfort Bamboo Pillow is made of 40% Bamboo and 60% Polyester. It has a shredded memory foam fill. It is antimicrobial, hypoallergenic, soft, and breathable. Its memory foam is made without any harmful material and creates a great balance between softness and support. The Hotel Comfort Bamboo has a lower price compared to other pillows of its kind. It comes with a 5-year warranty, which is an improvement over the Miracle Bamboo Pillow if warranties are important to you. It’s manufactured by Hotel Comfort, a company that is popular and trustable all over the United States. The Coop Shredded Memory Foam Pillow is made in the USA with Certipur-US Certified Foam. You can adjust the quantity of fill to get the loft of your preference. It comes with a “it won’t go flat 5-year warranty”. Not long ago, The Business Insider gave a positive review about this pillow, highlighting its improved design, its removable case and the fact that it’s made in the USA. You may find that this is your perfect option, though it’s worth comparing to the Miracle Bamboo Pillow. The MyPillow is a product with a passionate following. It uses an interlocking fill that is known to shift and adjust right along with your movements, keeping you comfortable and helping you sleep continuously all night long. One of the major selling points of the MyPillow is its 10-year warranty. This is a product whose manufacturers truly believe in its ability to help you get a better night’s sleep, and they are willing to stand behind its performance and durability with this guarantee. What product doesn’t have a few dissatisfied customers? The thing to look at with the Miracle Bamboo Pillow is just how trifling many of the complaints are. For example, most customers who have complained about the Miracle Bamboo Pillow cite that it’s a little too firm, that the warranty window is too short, or that the pillow has a strange scent upon opening the package. The reality, though, is this: Not everyone is going to want the same level of firmness or stability in a pillow, and not all products come with a long-term warranty, and there’s not much to fear from the packaging-like smell that quickly disappears after use. And there are so many benefits to the Miracle Bamboo Pillow that outweigh the negatives. This is an extremely comfortable pillow, one that delivers a unique blend of softness and stability. 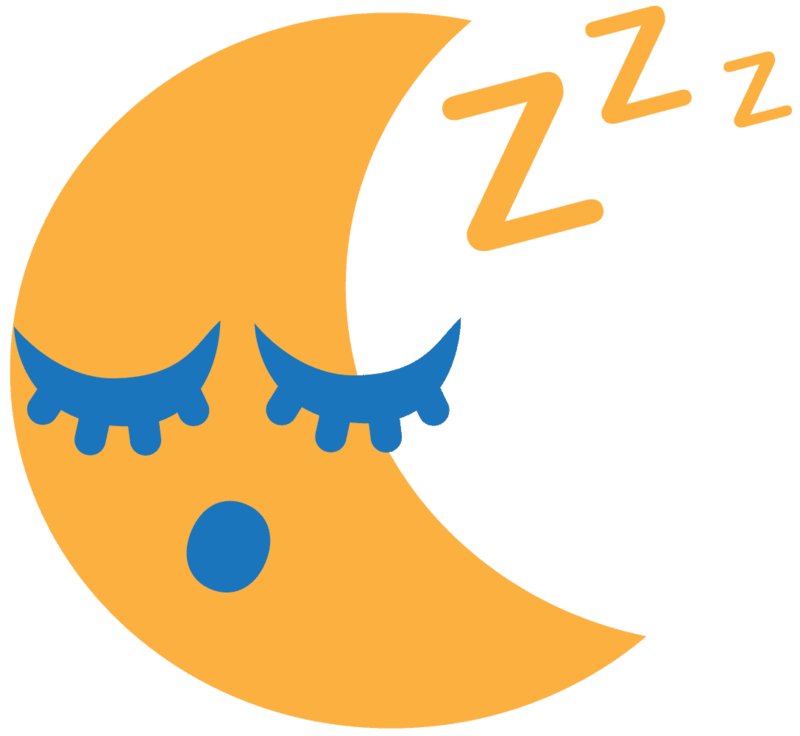 It keeps sleepers cool all through the night, and it fights against dust and other allergens that might keep you awake. When the pillow is dirty, it’s fast and easy to wash and dry. Perhaps best of all, this pillow is tough and durable. For the affordable investment you’ll make in buying the Miracle Bamboo Pillow, you’ll get incredible value as you use it over the long-term. Not every consumer has the same expectations when shopping for bamboo pillows. So check out the Miracle Bamboo Pillow, and check out the other options on this page. You’re guaranteed to find something you like from among this range of options.